The decks are scarred and peeling, but I love seeing them. 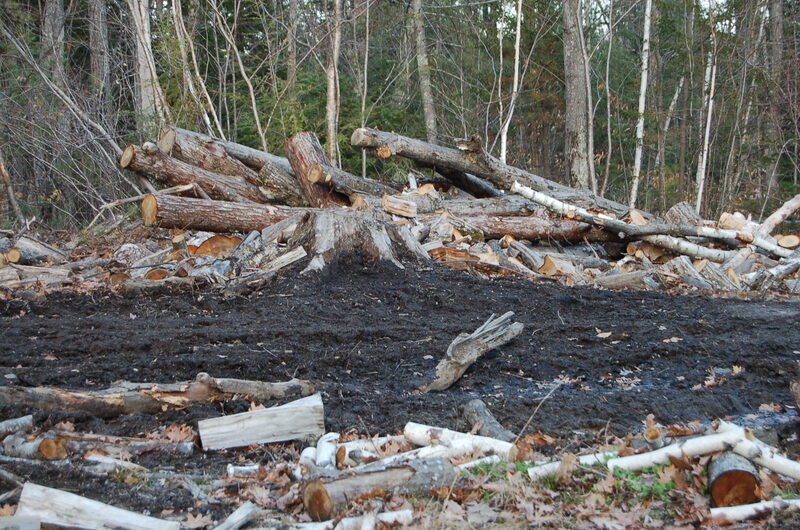 The wood pile has emerged with all its accompanied mud and guts, I’m OK with that. The earth is fighting its way back in this season. Stabbing forth, refusing to be ignored and frozen out. Deer tracks stud the ruts in the driveway, mud season is upon us and the vibrant scent of thawing ground is a gift before the pollen flows. I want the pollen for my bees. Just recently there was a horrible wreck of a tractor-trailer truck loaded with bees. So many pollinators lost and no one to stand in for them at the next stop. I listen to the low rumble of a motorcycle. Respectful of the frost heaves on the road below, it passes slowly echoing the water trickling on all sides. The world is full of sound and light and hours. Suddenly there is outdoor space and light to expand into. 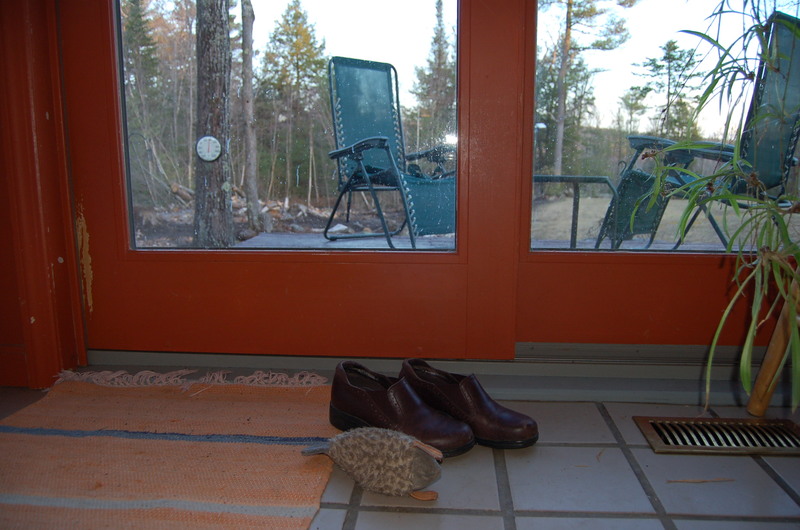 Appropriate foot wear stands at the ready by every portal so I can dash out to see what bird is making that noise. This entry was posted in memoir. 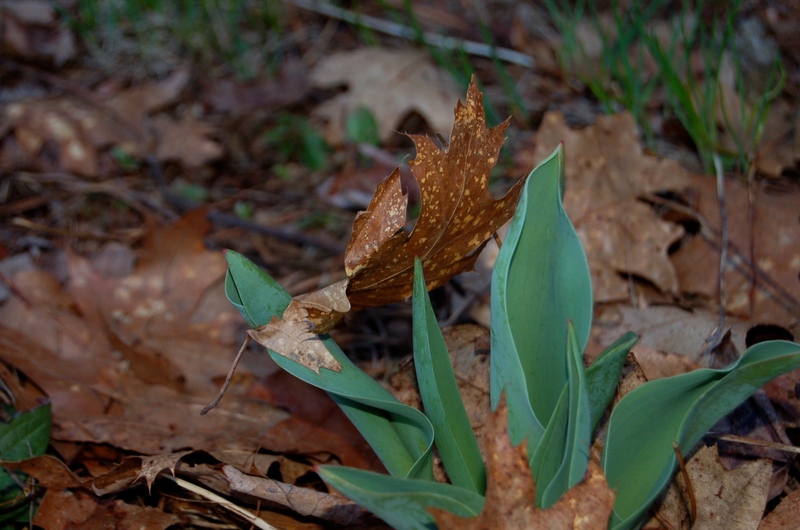 Tagged bee keeping, life after 50, memoir, mud season, reinventing oneself, Seattle Bee crash, spring in NH. It looks like you’ve got a lot of wood to gather up. That’s too bad about the bees. Oh the wood I will have stored by the Fall! It will have to wait until after mud season!! I can’t imagine the cleanup of all those hives and the swarm of very unhappy bees. 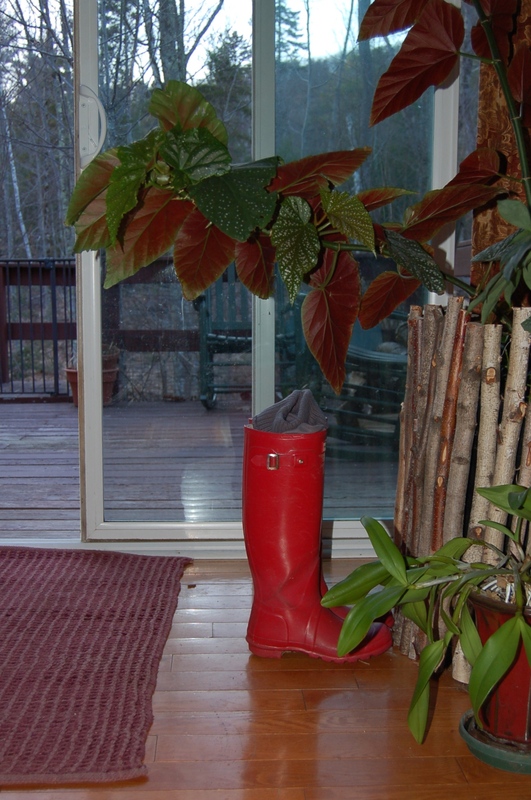 This week of April showers will most certainly add to mud season. The ground is already pretty saturated. I don’t mind mud season because I know what comes next! I feel so smart! I finished blowing the leaves and spreading grass seed on Sunday in preparation for a week of rain!! That will save a lot of watering. I did way too much this weekend. I’ll be paying for it all week! 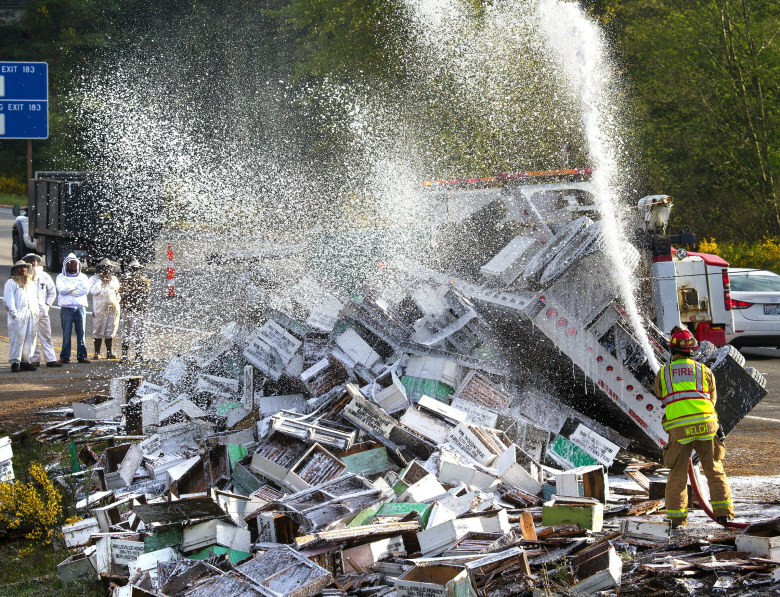 Horrible early morning accident with the bees but I am so relieved that those great beekeepers appeared at the scene of the overturned truck to save as many as they could. 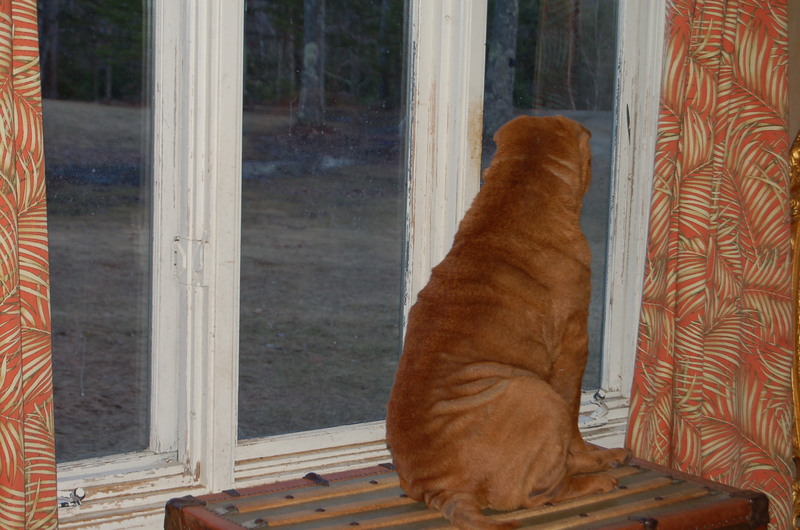 I wonder…. What will the blueberry farm do now? I suspect they will have to find another “gypsy beekeeper” to pollinate if possible. Very sad indeed. Good to see some bare earth there Martha, even if it is muddy. Terrible about those poor bees though. What a pity they couldn’t save more of them. I have been spreading grass seed like crazy Marie. Hope to be able to post some green ground soon!